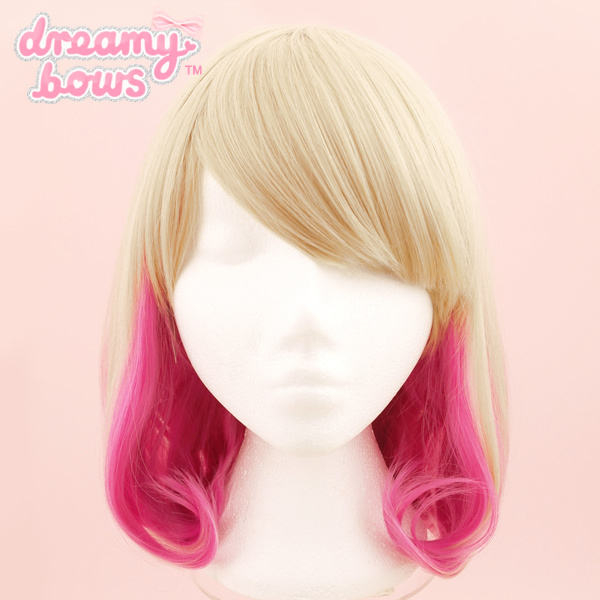 This wig looks fun and flirty and would look adorable with any kawaii style. 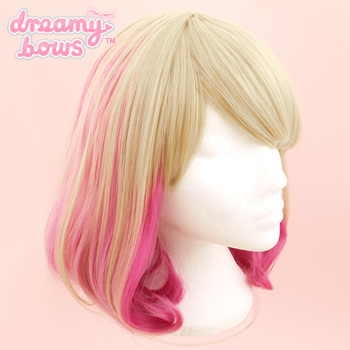 Why not wear this edgy wig with exciting styles such as gyaru, pastel goth or Pop Kei. 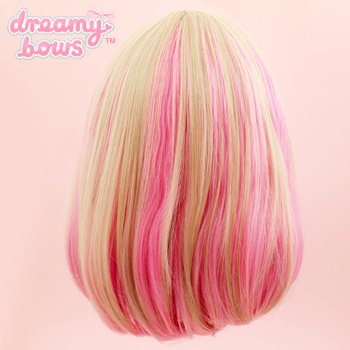 This cute and vibrant long bob wig is a breath of fresh air, with an exciting twist on the average wig, this milk tea bob has waves of deep pink running through it for that modern fashion forward Harajuku style. 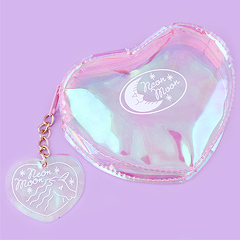 The ends curl under to give a more feminine look, however this wig can be worn with many different J-Fashion styles, bringing edginess and girliness together.